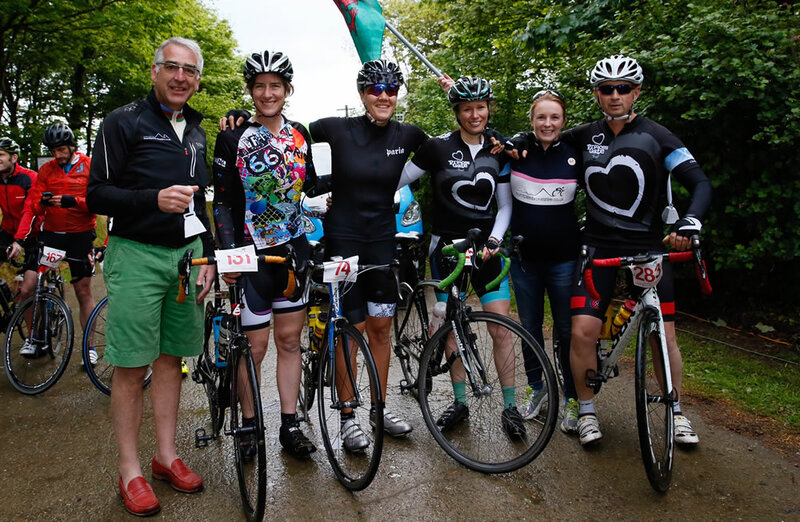 We’re looking for an enthusiastic person who will capture the atmosphere of this year’s Tour of Pembrokeshire by interviewing riders and volunteers during the day to feature in a film we’re producing. The Voice of the Tour person will know about cycling and have an ability to seek out interesting characters from the many riders and volunteers and ask them questions that will be of interest to the viewers and help us to showcase the event and promote the reasons that people enjoy being part of it. In addition to being inspiring and a good communicator, we will look favourably on someone who has the connections to best benefit the popularity of the Tour of Pembrokeshire and enable others to see how special the event is. We will help the successful person with scripting their questions and we will drive them around the course. We’ll cover their expenses and either pay them for their time or make a donation to a charity of their choice. CLOSING DATE FOR APPLICATIONS IS 31ST MARCH 2018.